WordPress Custom Fields 101 - Tutorial for the Total Newbie WordPress Custom Fields Tutorial for the Total Newbie – MillionClues! The StudioPress Church theme that I use right now uses Custom fields to display the thumbnail image on the homepage. Custom Fields are totally confusing for a newbie, here is a very basic tutorial on using them. In simple words custom fields is a way to add extra information with a post. Custom Fields can be thought like the “For Office Use Only” Fields in a bank application form. 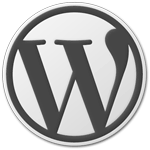 They are used to tell WordPress or your theme or any plugin – “Here is what I like to use with this post”. WordPress Custom Fields have a KEY and a VALUE. Back to the same example, in the “For office use only” box in a bank account application form, there would be fields like, “Account number”, “Verification Status” and the like. These fields are printed on the form and are same on every application form. Similarly, the key is the part of the custom field that repeats on all the posts. For a specific function the key would be the same and keys are saved after the first use. The “Account number” assigned and the “Verification Status” is different for every customer and are filled up by the clerk. This is analogous with the value part of the custom field. It is specific for a post and are filled up separately. Value can be anything and depends on the purpose of the custom field. It can be a link to an image, some text, or a Boolean (true or false) value. Some custom fields are automatically added by the plugins you have installed, you don’t have to worry about them. Some others need to be manually added if your theme of any plugin demands them. An Example of a WordPress Custom Field. The first time you use a custom field, you have to enter the KEY manually. WordPress will save the Kay name so that you don’t have to remember the key every time. Follow the instructions on the images. Congratulations! you just added your first custom field. From now on, the Key would be saved so you can select it from a drop down list. Repeat the same for each custom field. See the end of this post for the custom fields that the StudioPress themes need. How to find the value of the custom field is discussed below. Some themes uses either of the above or both of them, usually I add both these fields so that I can easily change between the themes if I need to at a later time. For the Featured content gallery, you need to fill the following custom fields. Value – Absolute link to the image that you wish to show in the gallery. 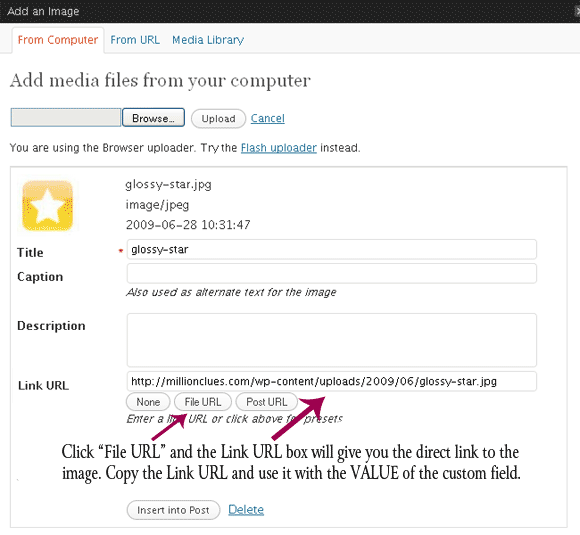 (the size of the image should be the size that you specify in the Content Gallery options. Value – Any text that you wish to show over the image on the Gallery. This is an optional key and if you don’t specify this the first lines from the article will be used. There are more optional custom fields available, see the content gallery settings for details. 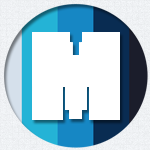 In Settings > Media : Set thumbnail size as 70px x 70px. For use with the Featured Content Gallery, set Medium size (in Media Settings) as the size of the image you wish to use with the Gallery. If this is configured, you no longer need to crop images manually and you can use any image with the value of FCG. Some resources that might help you read more about Custom Fields are make use of it. I have created a Twitter account to share resources related to WordPress, Blogging, SEO and the like. Follow Million Clues on twitter to catch all of them. Also, if you liked this post, share it on twitter. Thanks for that! This is an excellent article, I had used custom field many times but never thought of writing. That too this is much explained here. Thanks for taking 100 % effort to write such a great article. 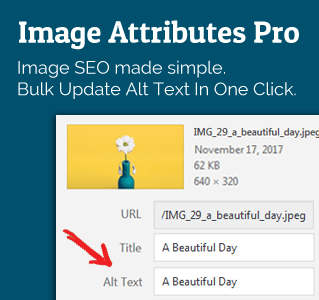 Most of the users are not using this useful function in our blog but this is really very cool to add extra matter in our posts. Why, what a great post! 🙂 Super stuff…I’m always learning in the WP world. Perfect. This was an article i should have seen 2 months ago. During that time i used the digital statement theme in wordpress with a free host . I wondered how people add the images just to the left of post as seen in that theme. I asked many but there was no hope. Atlast i was some how able to figure it out (i was new to wp at that time :)). Great work friend. This will now help many new budding wordpress bloggers. Thanks for this post. I have been wondering what the WordPress Custom Field was and how to use it. Just have not taken the time to figure it out. Your detailed post provides the info all in one place and very well done – a good tutorial. I look ahead to more great postings like this one. Do you have a subscription I can subscribe to for new posts? Thanks for the lice tutorial. Everyone are unaware from Custom fields. They have to work on custom fields for better work.